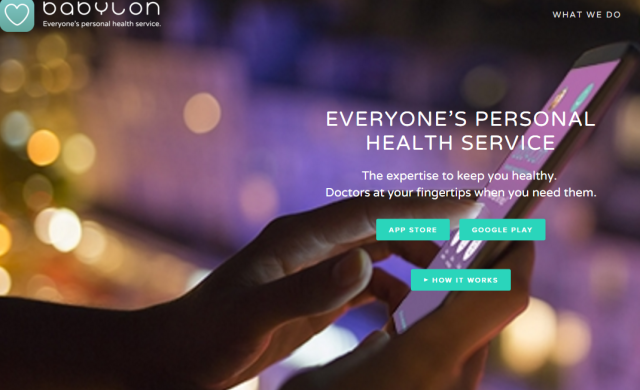 A UK digital health start-up which enables users to quickly access medical professionals has closed a £17.3m Series A round led by Swedish investment firm AB Kinnevik with involvement from Innocent Drinks, Google’s DeepMind, and Hoxton Ventures. Founded in 2013 by Ali Parsa, a former Goldman Sachs banker, Babylon enables users to talk to a doctor or GP within minutes and get medical advice via video consultations, phone calls or text messages. The business, which claims to have helped 250,000 patients, will use the funding to develop its platform. It also plans to launch its services to the entire population of East Africa shortly to give people “better access to quality healthcare”. Babylon’s Parsa commented: “The potentials of digital health have come a long way since we launched Babylon. We can now do much more than just connecting a patient to a doctor on their mobile. We are building a platform that can significantly augment clinicians’ reach, accuracy, analytical powers and scalability.